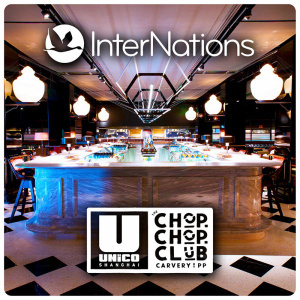 Join us on Friday, 10 August, for a vibrant InterNations night at the beautiful lounge of UNICO | The Chop Chop Club. Get ready for to meet the coolest people in town and to enjoy their great service and their awesome atmosphere. If it's Friday night: It's InterNations night!